Running has caught on in the mainland so rapidly in recent years that the race calendar has ballooned. While there were 12,306 marathons held globally in 2017, double the number from 2011, the sport has grown even faster in China, from only 22 in 2011 to over 1,000 in 2017. Wealthy Chinese people are starting to realise the importance of exercising. Among those driving the boom are corporate executives and the middle-class elite who wish to stay healthy and relieve stress. The sport benefits not only participants, but also the hosts. Many cities are launching running races as a way to promote tourism and boost their image and marathon routes are planned to showcase landmarks and scenery. Which cities benefit the most from hosting marathons? Zhejiang held 152 marathons in 2017, making it the province with the most marathons last year. Coming in second and third place were Jiangsu, with 149 marathons, and Guangdong, with 103 marathons. Cities on the east coast of China are the most popular for runners. Hotspots in the image above illustrate locations with the most posts containing text or images about marathon running. What is the scale of the business impact of marathons in China? The increasing number of marathons and runners has attracted the attention of local governments and businesses in host cities. In Guangzhou, marathons have resulted in investment in public works totalling over 20 billion USD. In Hangzhou, running trails constructed for marathons not only benefit runners. They become exercise and recreational areas for locals, and attract tourists and businesses - all of which contributes to cultural and economic development for the city. For example, the first China Marathon Expo was held in 2017 a 15,000 square meter facility and 80,000 people attended. This year, the facility was twice as large and 108,000 people went to the expo. Xiamen has successfully positioned itself as the “City of Marathon”, resulting in not only a boost in tourism when marathons are held, but a year-long boost in business related to the races and creating a virtuous cycle for the city’s development. There are also places like Yongtai (a part of Fuzhou city) where the local government is incorporating a marathon site into a scenic area to integrate tourism with the growing marathon culture. 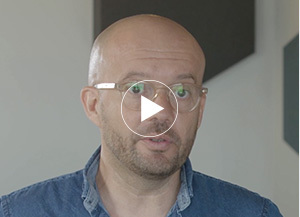 What are marathons’ impacts on tourism? Every year, hundreds of thousands of runners race in marathons. Some simply join local marathons, while others travel to their favorite annual marathons. Some serious runners travel across the world to participate in multiple marathons throughout the year. Considering the transportation, hotels, dining, social activities, post-run sightseeing, the fact that many runners bring family and friends, and the size of some marathons (tens of thousands or more), it’s no surprise that marathons bring a significant tourism boost to the host city. 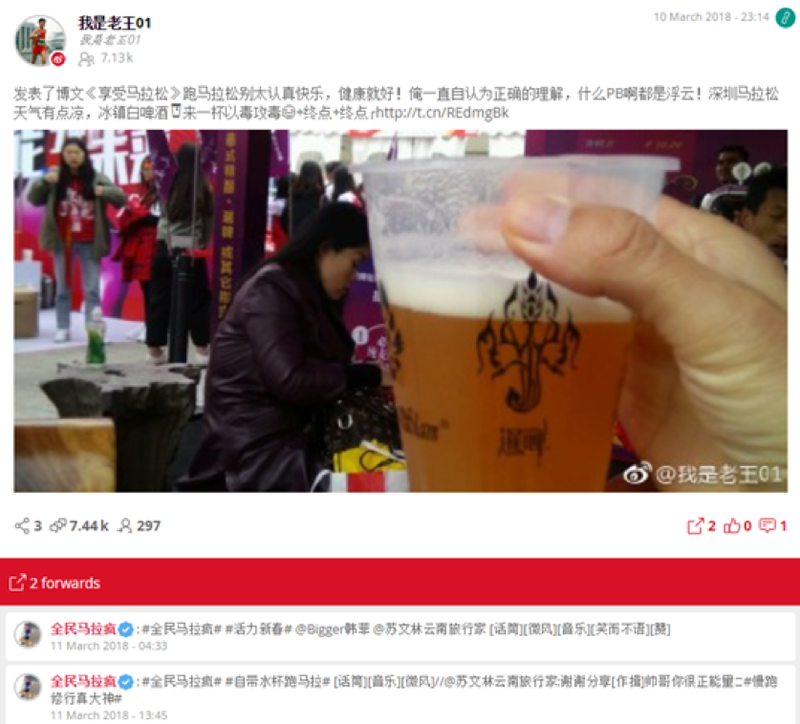 One runner’s post on Sina Weibo, illustrating how running a marathon involves sport, traveling, eating, shopping, and sharing experiences with friends. In 2017, the most popular destinations for marathons in China were Beijing, Shanghai, Hangzhou, Suzhou, Chengdu, and Shenzhen. 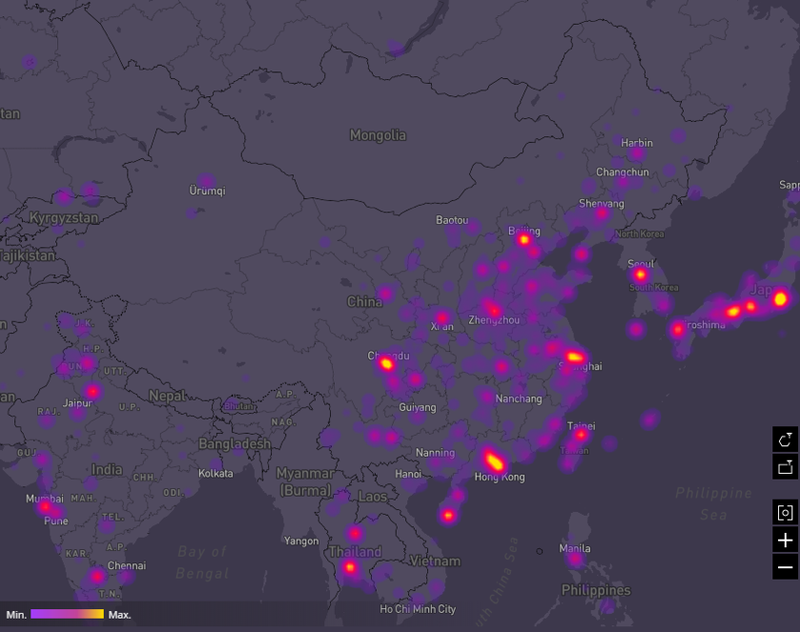 These are also the areas with the most social media posts about marathons. These posts show that most runners do not know their destination well and appreciate recommendations regarding accommodation and food - especially for healthy food. 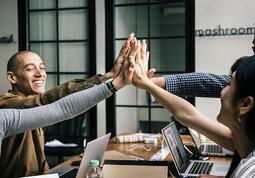 Online travel agencies (OTAs) have recognised this business opportunity. Runners can now book a marathon travel package, with every aspect of the trip handled by the OTA. Social media conversations related to marathon and tourism are focused on three main areas: hotels, scenic sites, and catering. 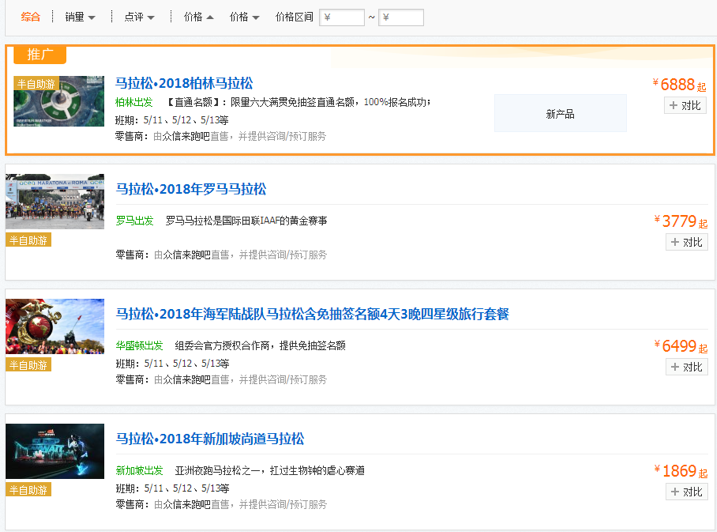 Screenshot from Linkfluence report on marathons in China. 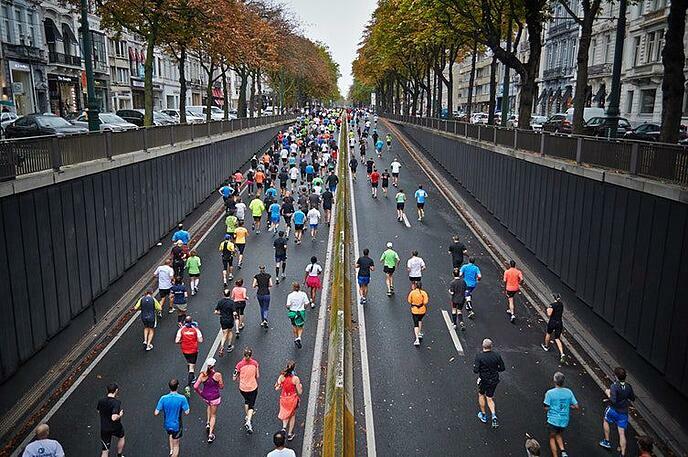 User-generated content posted during marathons also act as free publicity for the host cities. In our social media analysis we found significant differences in the volume of online conversations in host cities before and after a marathon. Since most people post several times during their trips, marathons have become a powerful social marketing tool for any brand that manages to be part of the conversation. Do all brands benefit equally from marathons? Unsurprisingly, sports apparel and equipment brands were the most visible in social media posts, especially shoes. Global sports brands like Adidas got a lot of exposure during marathons. Some local brands like Yeren Sports amplified their visibility by producing marathon-related sports gear and equipment. 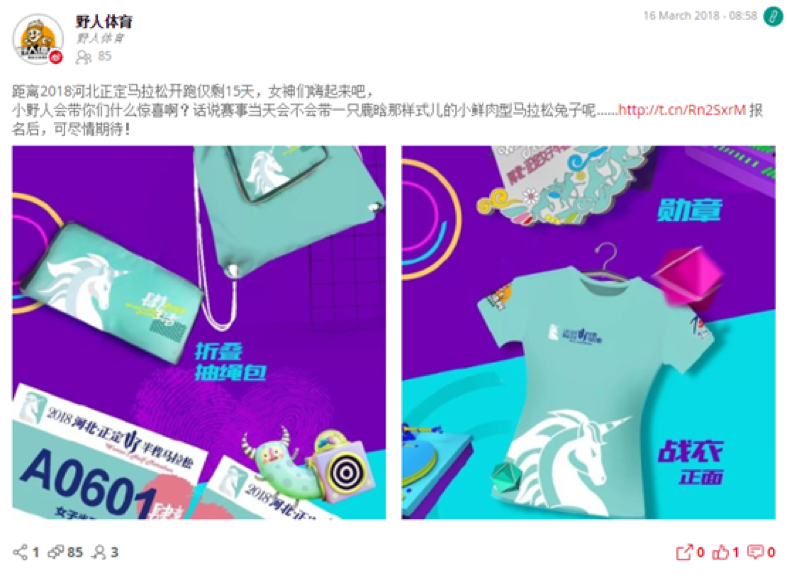 A post on Yeren Sport’s Sina Weibo account, promoting sports apparel and accessories designed for the 2018 marathon held in Hebei. 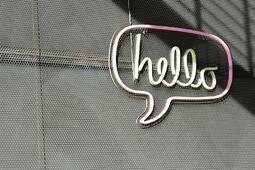 Sports brands are not the only business that thrives with marathon’s growing popularity. From premium cars to mobile apps and cosmetic brands, businesses are trying to jump on the marathon hype by sponsoring or creating products tailored for the marathons and runners. A post by BMW, announcing their sponsorship of the 2018 Chengdu Shuangyi marathon and positioning BMW as a brand that celebrates eco-living, innovation, and new experiences. Sina Weibo, one of China’s biggest social platforms, created a mini program on their mobile app for runners to prepare for marathons. This mini program, WeiboFit, generated almost 6,000 user-generated posts. 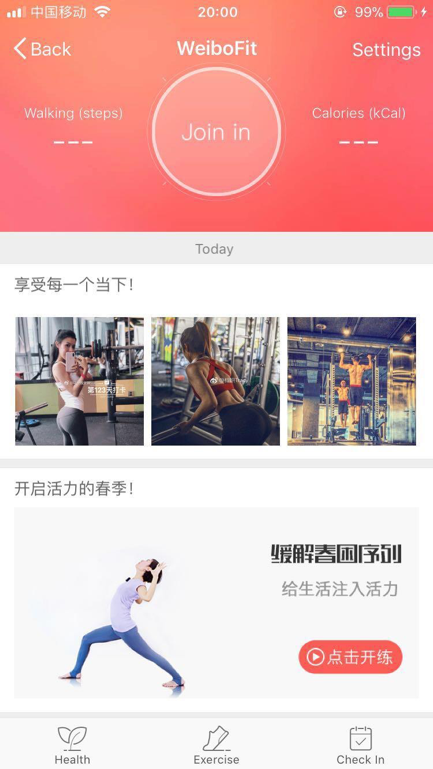 Sina Weibo’s WeiboFit mini program. 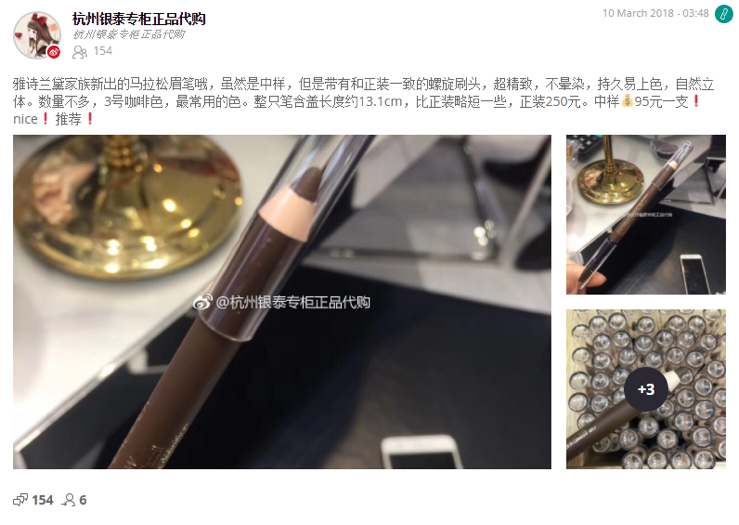 Here’s an example of a cosmetic brand promoting their products referencing the marathon; introducing a new line of browliners for marathon runners - they don’t smudge no matter how much you sweat! New waterproof and smudge-free liners designed for marathon runners. Like other popular sports events, marathons are growing and adapting to China’s greater business and cultural context. For example, there are marathons for women only, or themed marathons to bring awareness to certain diseases, sponsored by pharmaceutical companies or NGOs. With China’s growing appetite for healthy living, the marathon business is still in its infancy - with plenty of opportunities for brands of all sectors to explore and take advantage of. 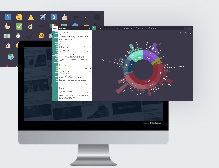 This post was written based on social data collected over just ten days on our social listening platform, Radarly. 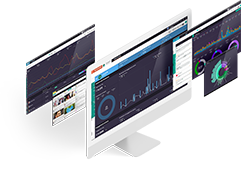 We create industry reports for brands and agencies by monitoring social conversations over long periods of time on topics tailored to their business interests.